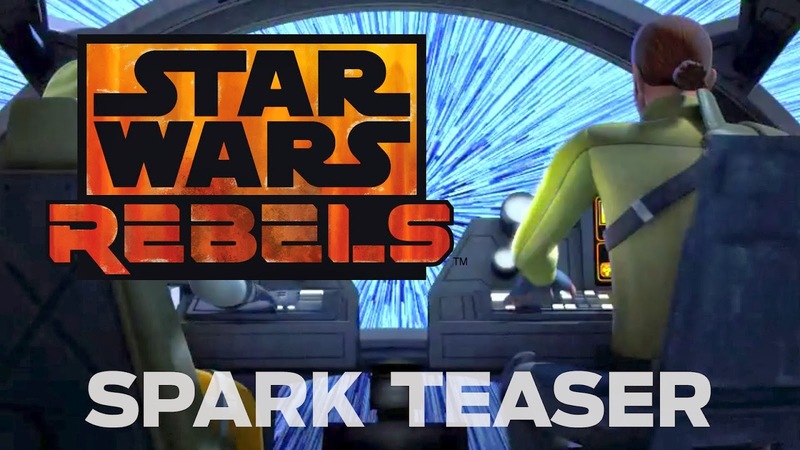 Over the past few days, Lucasfilm has slowly been unveiling more and more about their latest installment in television, Star Wars: Rebels, revealing a bit about each of the new upcoming characters, including a "Cowboy Jedi" named Kanan, and many more. 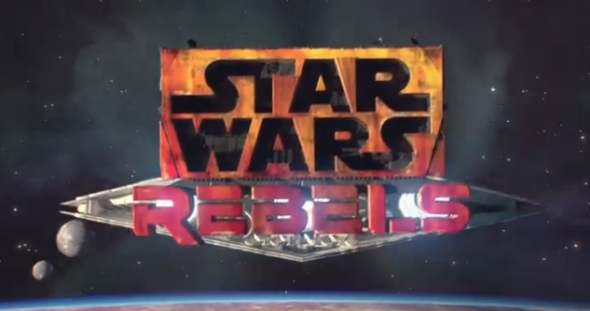 Two brand new teaser trailers for Star Wars: Rebels have just hit the Star Wars official Youtube page. I had my doubts about the series, but after seeing these two trailers, this doubt is slowly being replaced by anticipation. After seeing not only the animation, but seeing a little bit of the cinematography, I can see elements of techniques much of the crew learned from their endeavors on working on Star Wars: The Clone Wars. Star Wars: Rebels premieres on the Disney Channel later this fall with an hour long special, followed by a series on Disney XD.